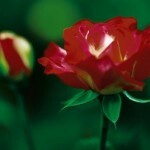 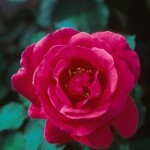 Cashman’s specializes in both hardy and tender roses. 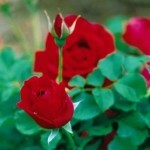 We are constantly expanding our line of roses, so be sure to ask about new varieties. 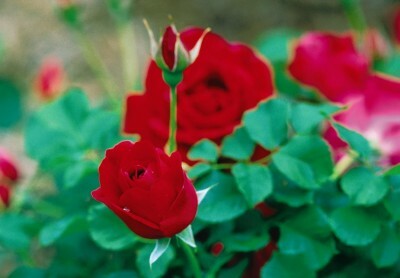 Hardy Shrub roses are tough enough to withstand North Dakota winters without being covered each fall. 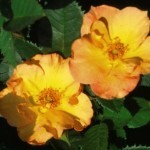 Find native North Dakota varieties, along with Canadian and other hardy examples of roses, all at Cashman Nursery. 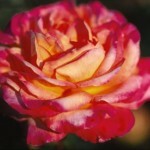 You don’t need to give up beauty or fragrance with hardy roses. 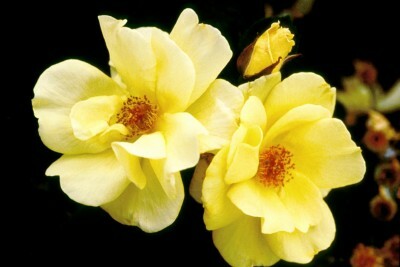 Some varieties of shrub roses are available in bare root each spring. 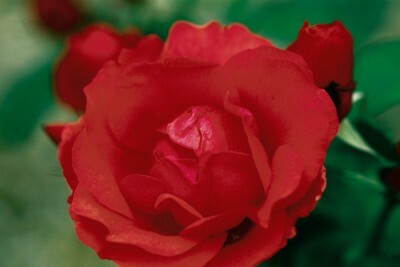 Tender, floribunda and hybrid tea roses are too beautiful to pass up! 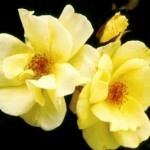 Although these roses need a little extra TLC each fall, by being covered and cared for before the long winter, with proper care these roses can come back year after year. 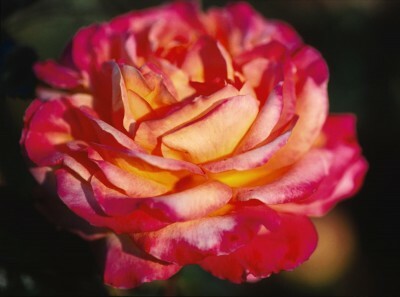 Often you can find larger rose blossoms, higher petal count and more fragrant roses in tender roses than you can in its hardy counterparts. 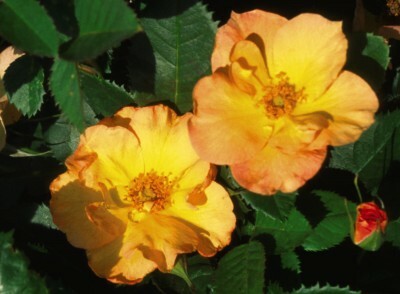 Climbing roses can be trained to crawl over a pergola or trellis, be sure to ask about hardy shrub roses available in the climbing series. 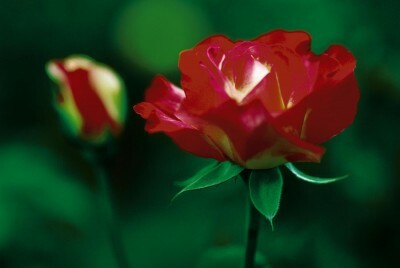 Take time to smell the roses! 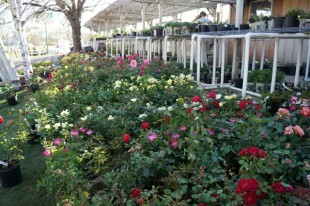 Stop by Cashmans to see these beauties in full bloom. 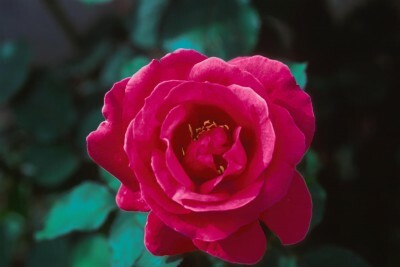 Make room for them in your garden in a sunny, warm location. 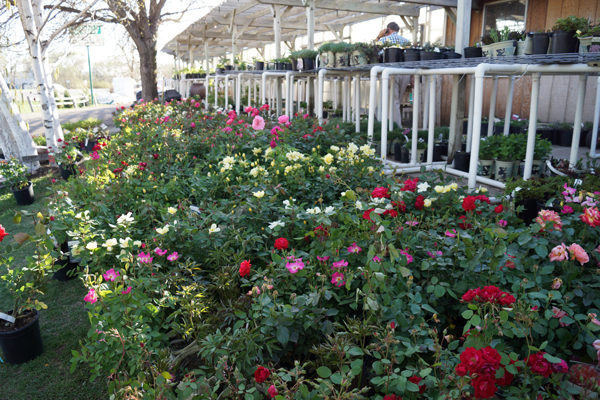 Cashman Nursery carries a line of roses called “Easy Elegance.” Cashman Nursery guarantees every plant it sells, but in the case of “Easy Elegance,” the wholesale grower guarantees it for 2 full years and the grower will reimburse the customer for any plant that dies. 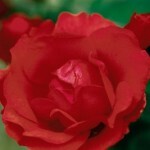 If you bought an “Easy Elegance” rose and it doesn’t make it, “Easy Elegance” will reimburse you!